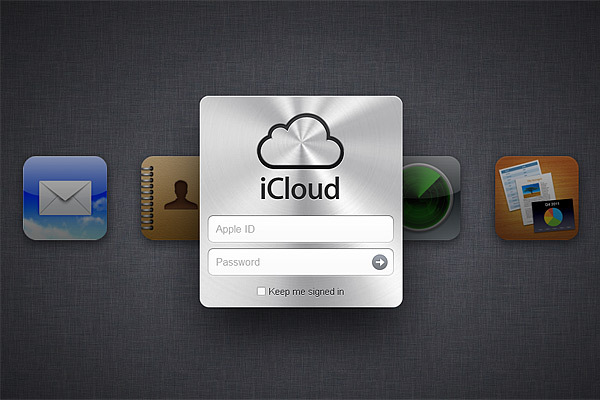 Home » iPhone Tips » How Do I Delete Photos From My iCloud Stream? 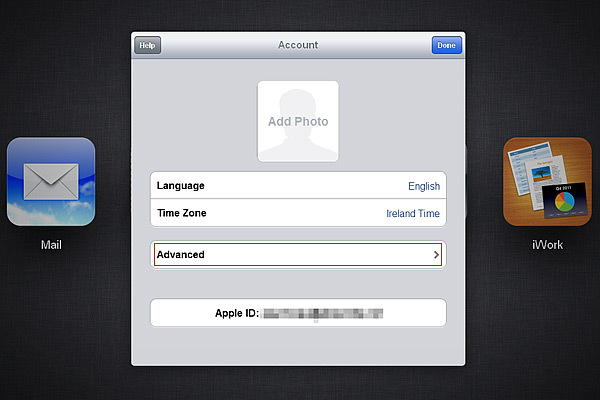 Managing images in your iCloud Photo Stream made easy. 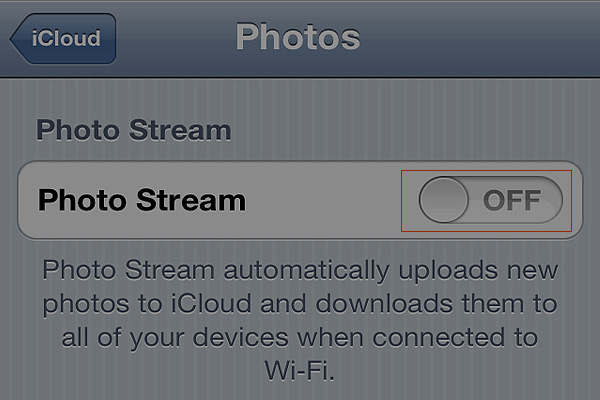 To delete photos from your iCloud stream, you can choose among two different methods, depending on whether you want to delete all the content of your stream or just individual items contained in it. 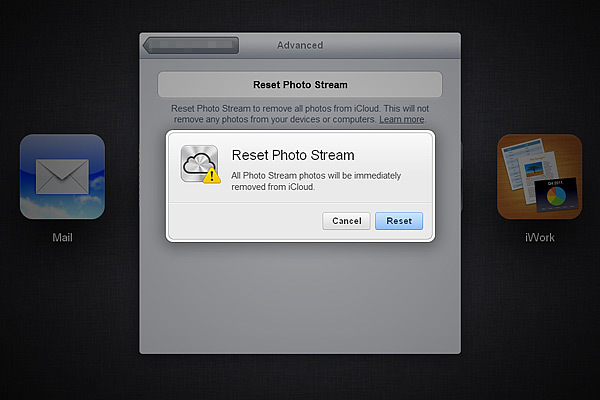 The first method will let you delete all your photos by resetting your whole iCloud stream. To achieve this, you have to follow these simple instructions. 04. 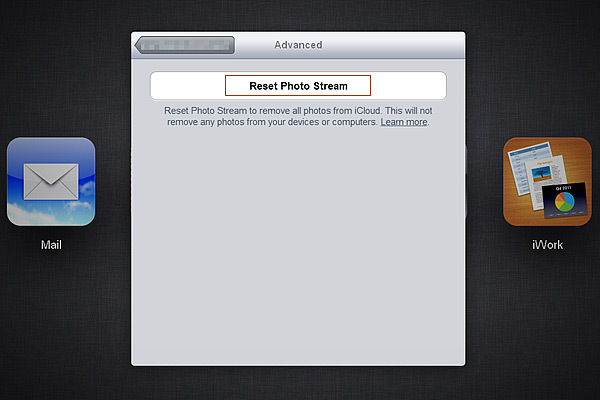 Click "Reset Photo Stream"
Be aware that, even if you reset your stream, photos stored in your device will not be deleted as well, unless you turn the Photo Stream option off from Settings in your device (Settings->iCloud->Photo Stream). Even if resetting the stream might be desirable in a few instances, it’s more likely that you just have a handful of photos that you think you don’t want to keep in there. Having to reset everything just to get rid of them is definitely not very convenient. 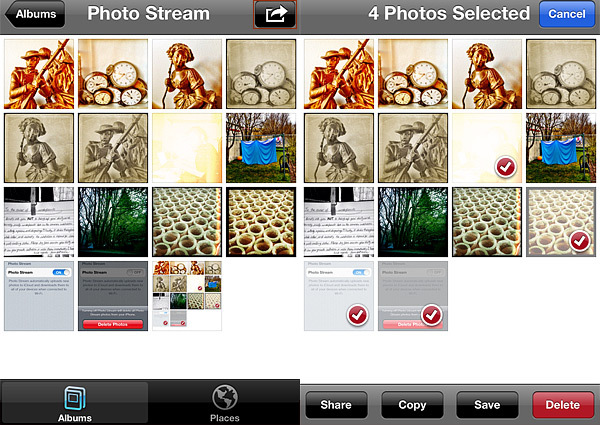 If what you want is just to delete specific items, there is another route you can take that allows to choose which images in the stream to delete while keeping all the rest. As you can see, this works exactly in the same manner as with deleting photos from your iPhone albums that we described in depth in a previous post. Note that this second method was added more recently and thus it is only available to those users that have updated their iOS to version 5.1 or later. Welcome back! Hope things are back to normalcy. Good tip! Great to see you back! Thanks for the article. 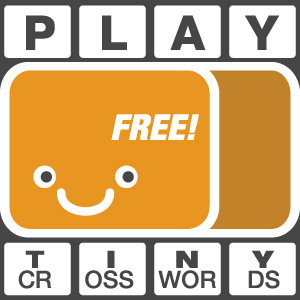 Great to see something new! Welcome back. Glad to see you posting new content! This was useful, thank you. But how do I create an album that is not the camera roll or the photo stream on the iPhone? I don’t wanna use iTunes to do it… I can’t seem to find a way? this did not help!! i restem my photo stream and it still says it full and i cant back up any of my pics……HELP PLZ!!!!!! please help me if any one saw my text. i have some picture in my iphone 4 (iOS7) icloud photo album so i want to delete icloud album from my iPhone. i tried more and more but couldn’t fine any result. i connected my laptop(hp probook (4530s) with icloud but all in vain i am waiting for help please any one who can solve my problem then please please help me.